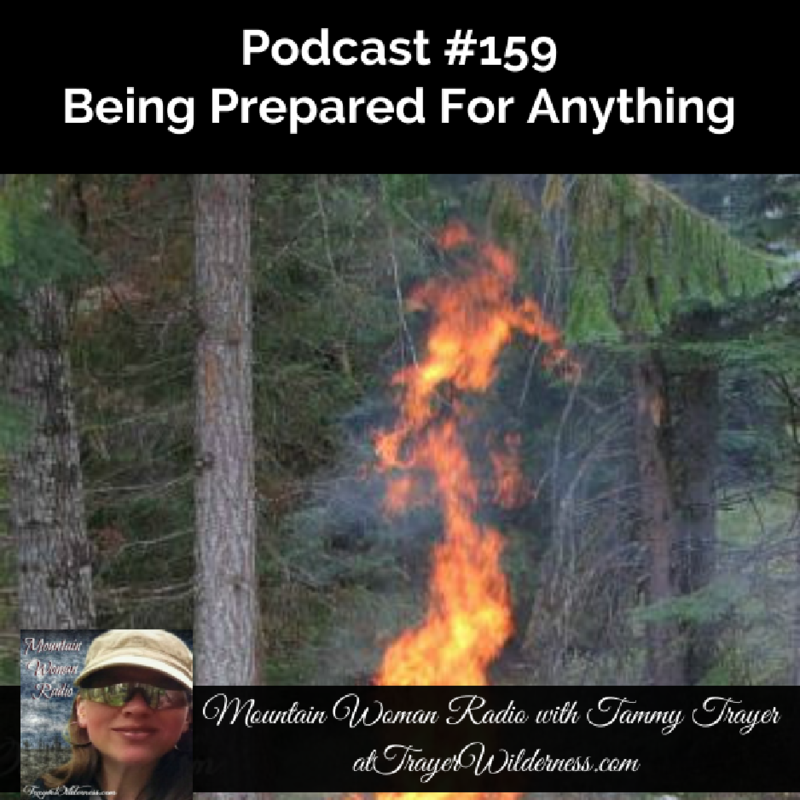 September 8th, 2017: In today’s show I catch back up with you and share the importance of being prepared for anything with the hurricanes, flooding, fires, etc. Be sure to join me this week for the Back To Basics Living Summit where I and 29 of my friends educate on great ways to be more self-reliant. Remember knowledge is power!